First off, so sorry I’ve been absent, but I’m currently bogged down with a deadline. 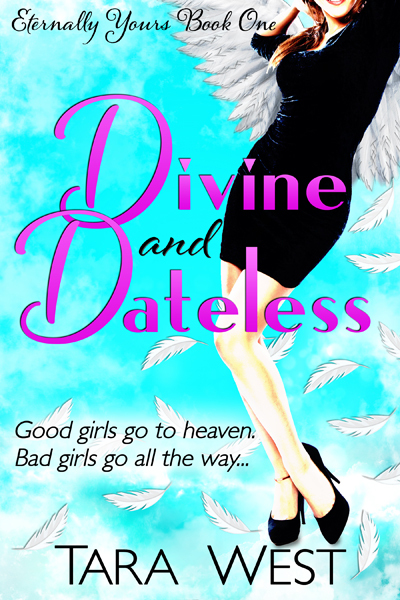 Only two scenes to go, and Divine and Dateless, my fun and flirty fantasy will be finished. Yay! Official release date is July 21. Check back for more updates. 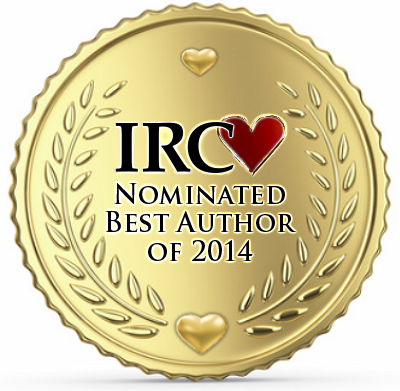 Second, I’d love to extend a heartfelt thanks to my readers for nominating my books for the Indie Romance awards. 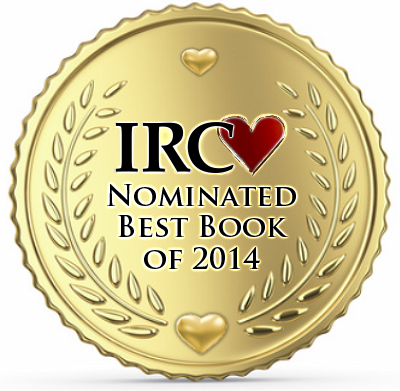 I’m so thrilled to have been nominated! 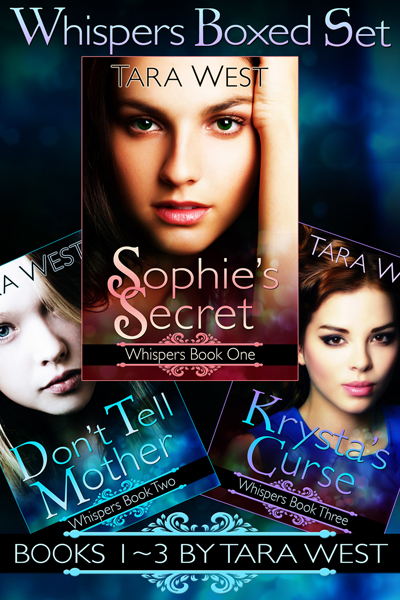 I’ve been nominated for Best Indie Author of the Year, Say When was nominated for Best New Adult Romance and Best Sweet Romance, and the Something More series was also nominated for Best Series. 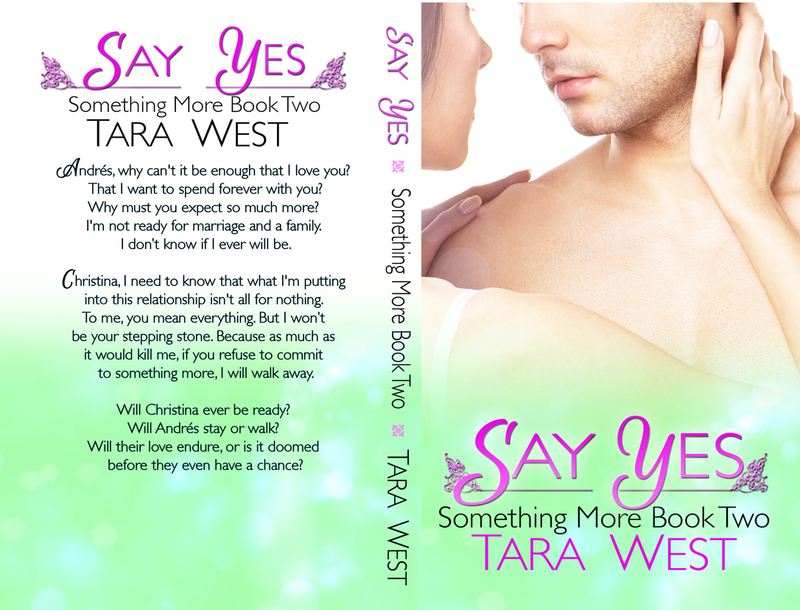 If you haven’t checked out those books yet (18 or older please) then why not start with a free download of Say When? Categories: books, news | Permalink.